I've got another exclusive cover reveal on the blog today! Endre is Book II of The Elsker Saga, which you can read about in my post here or at my review on Bookalicious (posting sometime today). 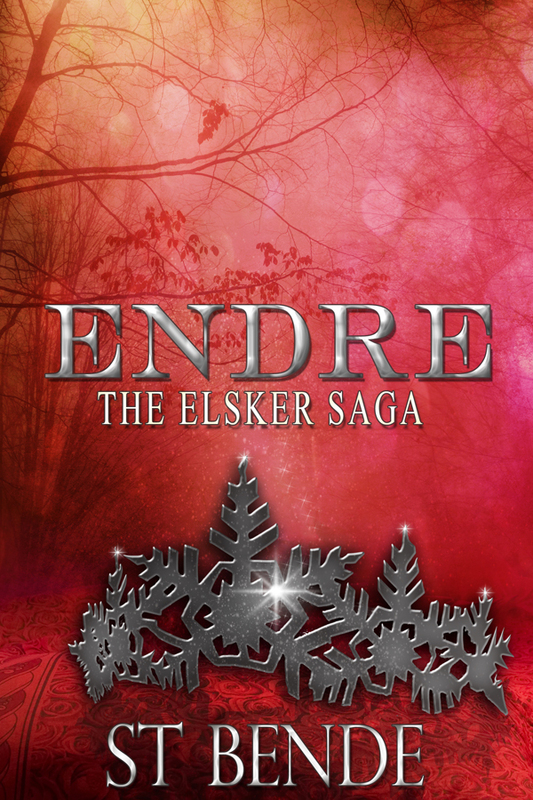 I recently finished the first book and eagerly await Endre's release this September 23 by Entranced Publishing. Read on for a book blurb, then scroll down to check out the cover. Winning the heart of an immortal assassin was a dream come true for Kristia Tostenson. Now she's knee deep in wedding plans, goddess lessons, and stolen kisses. But her decision to become immortal could end in heartbreak -- not only for Kristia, but for the god who loves her. Because while Ull would do anything to protect his bride, even the God of Winter is powerless against the Norse apocalypse. Ragnarok is coming. And the gods aren't even close to ready. 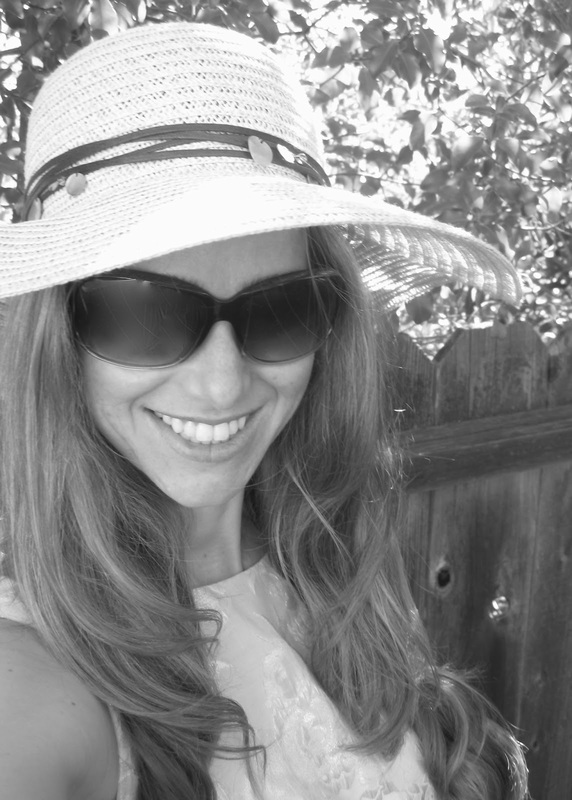 Before finding domestic bliss in suburbia, ST Bende lived in Manhattan Beach (became overly fond of Peet’s Coffee) and Europe… where she became overly fond of the musical Cats. Her love of Scandinavian culture and a very patient Norwegian teacher inspired The Elsker Saga. She hopes her characters make you smile and that one day pastries will be considered a health food. You can follow ST Bende by sending an e-mail to stbende(at)gmail(dot)com, or at any of her social media links listed below. And now, for the cover! I LOVE the background image! So misty and ethereal and spooky. I'm curious what the snowflake-looking thing in the foreground means for the story. We'll find out this fall!